Share stories and experiences, together with great personal and professional development! Ask us about registration options and instalment plans. Bring your spouse, too. RETREAT Day 1 Join us for an evening of personal discovery over a healthy meal in an inspirational setting as we begin a 7-step journey. STEP 6 Manage Your Friend and Foe: Technology! 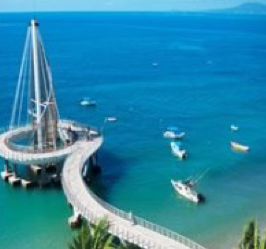 RETREAT DAY 2 Experience six more steps in building a scalable business with a view to keeping a healthy life balance, hosted by your discussion catalyst and inspiring instructors. 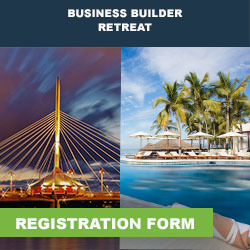 The Winnipeg Business Builder Retreat is for you, the entrepreneurial leader who is focused, driven, and passionate about the work you do. This retreat is your opportunity to discuss impactful topics that you can immediately apply to your business, and talk openly about best practices with other like-minded people. Why should you come to Winnipeg? 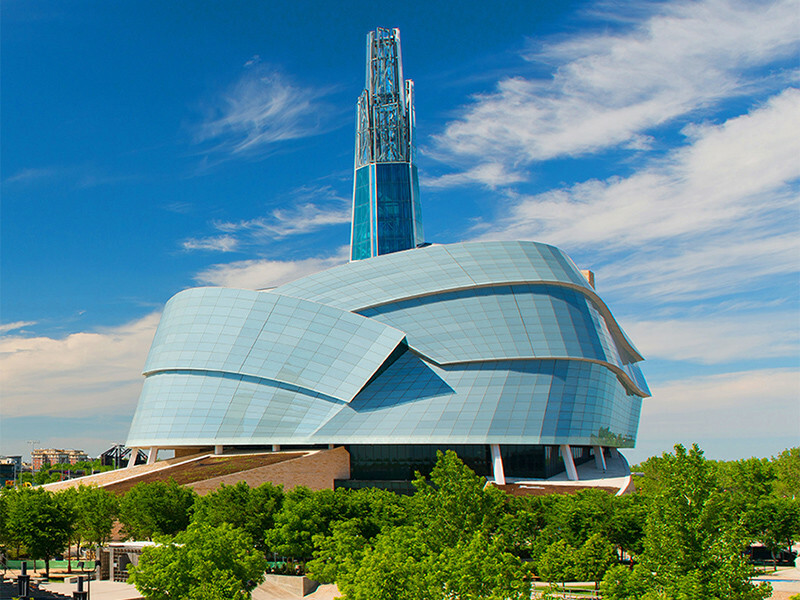 Human Rights Museum - this is where the Business Builder Retreat begins, with a visit to the Mandela Exhibit, but it's a landmark you'll surely want to explore further! The Jazz Festival - taking place from June 18 - June 23, 2019, this event attracts upwards of 40,000 people each year and features talented local and international artists. 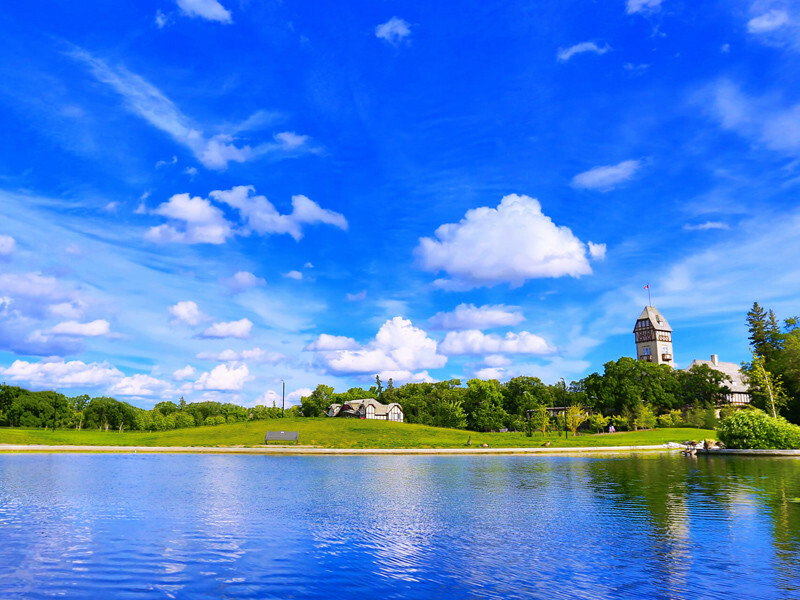 Assiniboine Park - established in 1904, this year-round playground is one of Winnipeg’s finest attractions. Explore the animal kingdom at the Assiniboine Park Zoo; bask in exotic florals at the Conservatory and English Garden; discover the miniature train and Nature Playground for kids; admire art in the Leo Mol Sculpture Garden and Pavilion; delight in the concerts and special events; rent a tandem bicycle; traipse the fitness trails; and picnic and barbecue in the wide-open green spaces. 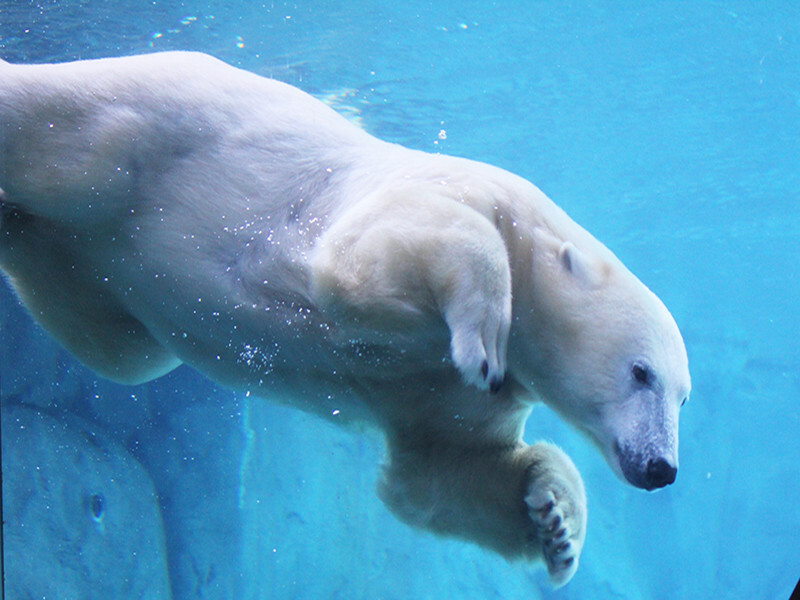 Journey to Churchill - visit the animals at the Assiniboine Park Zoo, and the special Journey to Churchill exhibit! It's the zoo’s award-winning northern species exhibit, brings you nearly nose to nose with playful polar bears, seals and other Arctic animals. Highlights of the exhibit include the Sea Ice Passage — underwater tunnels that offer incredible views of swimming polar bears and seals, the Tundra Grill — a casual restaurant that overlooks the largest polar bear enclosure, and the indoor Polar Playground. Golf courses - there's over 80 beautiful golf courses to choose from in the Winnipeg area, and it's a great time of year to hit the links! This retreat is about you, the business builder, the multitasker, the juggler and fire stomper, who sometimes puts your own health on the backburner. Discussions about healthy living, eating and exercise will be included as part of the day two sessions to inspire you and help you make the most of each and every day. 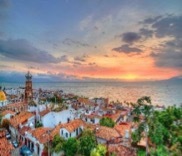 Why should you come to Puerto Vallarta, Mexico? 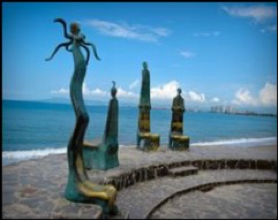 For things to do in Puerto Vallarta, visit the DAC Activity page. "What I liked best was the vibrancy of the presentation. Learning the difference between a leader and a manager are standards I intend to apply to scaling up my business. The top three takeaways I got from this session included: being accountable, how to let go to let others grow, and the difference between growth and scaling. I’m going to place increased focus on effective communication, engaging with staff for feedback, and giving recognition and showing appreciation to employees that determine the success of a business."